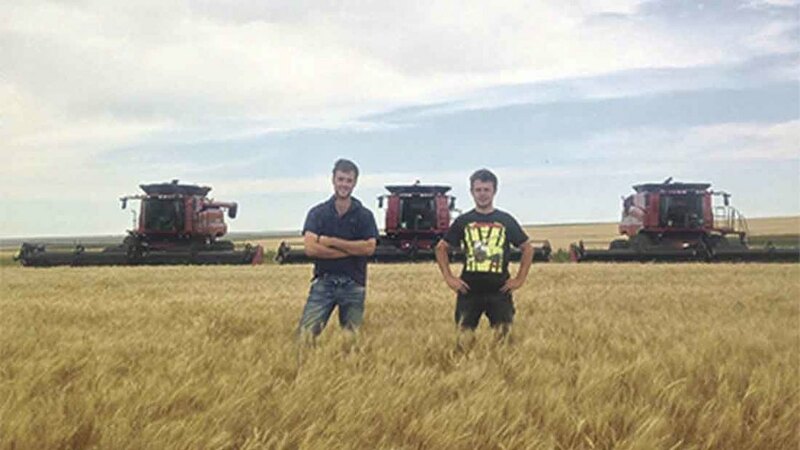 Last month, Farmers Guardian announced it had joined forces with The Louise Hartley Memorial Fund to launch a new scholarship to help young people progress in farming. 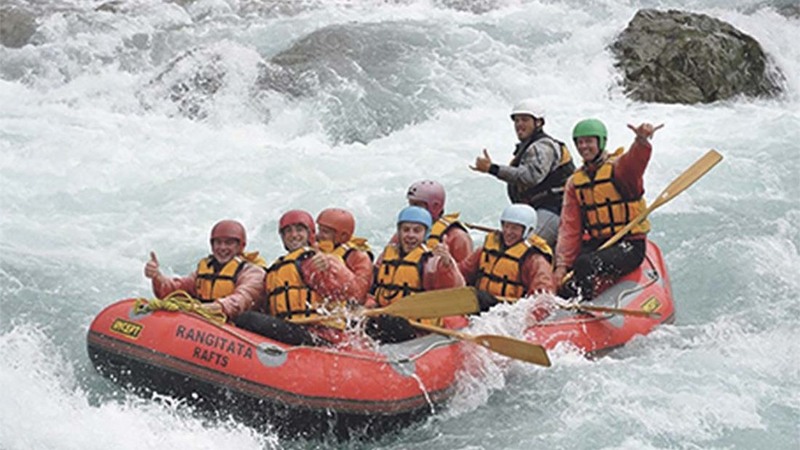 Danusia Osiowy speaks to two youngsters whose travelling experiences inspired their careers. 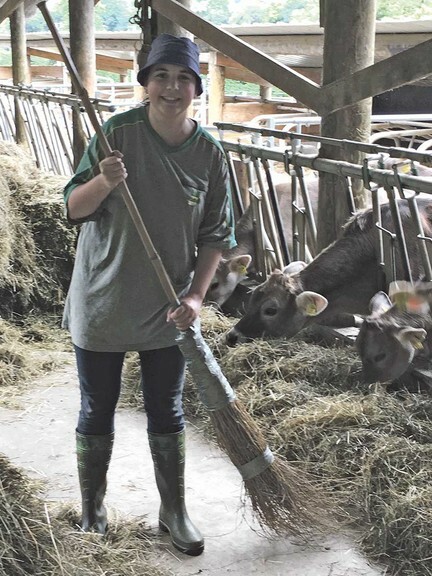 Aimee Mahoy, poultry advisor at the NFU, travelled to Zurich in Switzerland via the National Federation of Young Farmers Clubs Travel Programme. “I was interested in travelling to Switzerland particularly because it is not a member of the EU. In fact, while I was there, the UK voted to leave the EU, which the Swiss people I met thought was a good decision. I had seen pictures of beautiful scenery and cows on mountains and wanted to see how their agriculture compared to ours. I wrote a profile page before I went and this was used to match me with a suitable host family. It listed my hobbies and things I wanted to do when in Switzerland. I stayed in Laupersdorf, near Oensingen, which is west of Zurich and not far from the northern French border and the city of Basel. The family had about 30 milking cows plus replacement heifers. They also had about 100 laying hens for eggs and some pigs too. I was involved with all tasks on-farm, which included milking cows, feeding calves and heifers and moving groups of cows to different pastures on the mountains. I also fed and weighed pigs ready for market, fed hens and got hay down from the loft. My favourite memory was getting cows in from the mountain the first day. It was 30degC and they were not co-operating, but I did it and on my own. I was so happy when they were in ready to go into the parlour for milking. I was surprised to learn the country is almost split down the middle with a German-Swiss-speaking side and a French-Swiss-speaking country. I was on the German-speaking side which was good as I know some basic German. Being given the opportunity to travel is important as you can develop so many skills and become more independent. Communication skills are key, especially in a country where not everyone will speak clear English. It broadens your horizons as well and you can take ideas and bring them home and equally share ideas and knowledge with others. Swiss people, particularly on farms, work very hard, as a lot of their work is still manual. Neil Milburn works on a 647-hectare (1,600-acre) mixed farm in Northumberland, comprising 324ha (800 acres) of combinable crops and the rest grass for 200 Stabiliser suckler cows and 1,100 Suffolk cross and mule ewes. “I first travelled to New Zealand with my best friend in 2010 when I was 18. I had just finished a two-year farm apprenticeship for a local farmer/contractor and felt the time was right to go and gain some more experience and explore NZ as I had heard so much about it. I completed that season, which lasted about seven months, and returned two years later for another season, but in the South Island in Geraldine mid Canterbury. I worked for a large silage outfit, then the following year decided to complete the 2,000-mile harvest in Minnesota. In NZ we stayed in a house which was nice and handy to the local pub, but in America we were always on the move from farm-to-farm and state-to-state, so we lived in massive campers, which had all your usual home comforts. I have a lot of awesome memories, but one which really stands out is being let loose in a big Kenworth truck with my combine on the back heading south to start harvest in America. NZ was beautiful – literally every corner you turn you need to take a picture. Also a lot of the Kiwis seem to like to walk everywhere bare-foot, which was kind of weird. I do not know why, but it surprised me how nice the Americans all were and how interested they were in our country and where we had come from and what we had done. It is so important to travel because it makes you such a rounded person as you are forced to make relationships with people and look after yourself. Some would say it is character building. I really could not recommend it enough. 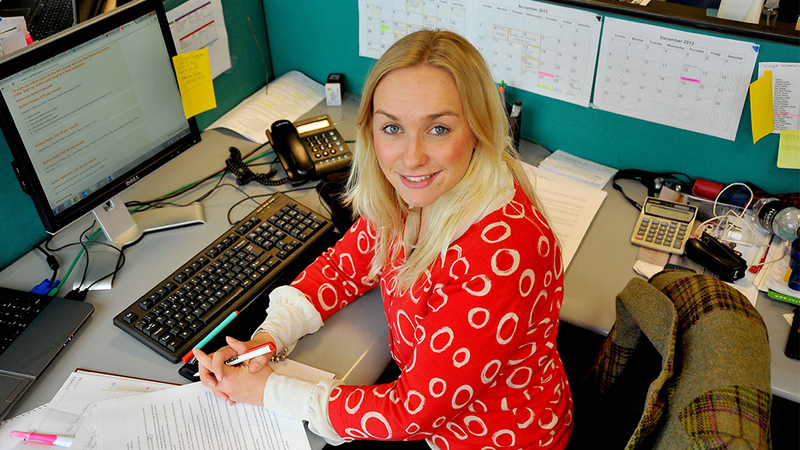 Louise Hartley worked for Farmers Guardian since 2013 and joined the publication after completing an agriculture degree at Newcastle University. Hailing from Bashell Eaves, Clitheroe, Lancashire, she passed away last July after a short but incredibly brave battle with a rare form of ovarian cancer. A leading member of Clitheroe Young Farmers, she was regularly involved with Lancashire Holstein Young Breeders Club and showcased a talent for stockjudging and showing cattle, inspired by her family – parents John and Sarah, brother Ben and sister Bridget. Continuing her special legacy, the Hartley family now wish to help a young person with an interest in livestock farming, a sector Louise felt very passionate about. Alongside the official fund, Farmers Guardian and Norbrook Genetics are also donating, and a minimum of £2,000 is up for grabs to advance an individual’s career or develop new skills. Do you want to further your knowledge on a particular topic in livestock farming or develop a new skill? Do you like learning about people and new places? Do you want to pursue a trip in the UK or maybe overseas? Are you aged 18-30 with a keen interest in livestock farming? Previous: Cancer survivor tells surgeon, "I love being outside with my livestock."